Dedicated to promoting women's sport. Showcasing inspiring stories, all the results, action and developments from around the world. 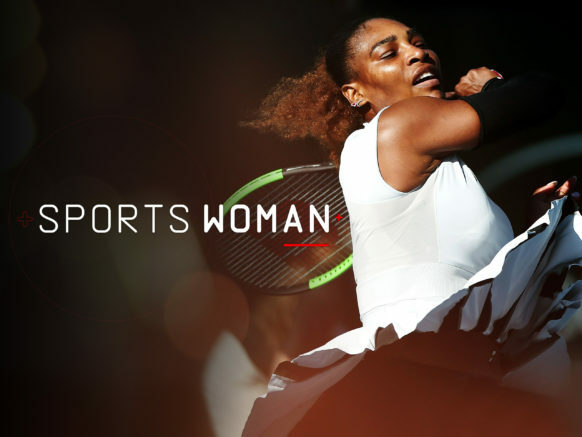 Women's sport is enjoying a surge in popularity, Sports Woman will expand audiences of sport programming. An opportunity to add unique programming that supports diversity and values participation and equality in sport.